Salesforce Shield™ was introduced in early 2015 as a simple tool that allows businesses to view their data, encrypt that data if necessary, and archive/review data values from up to ten years ago. These functions are available for all Salesforce apps built on the Salesforce1™ platform, on which Shield was natively built. 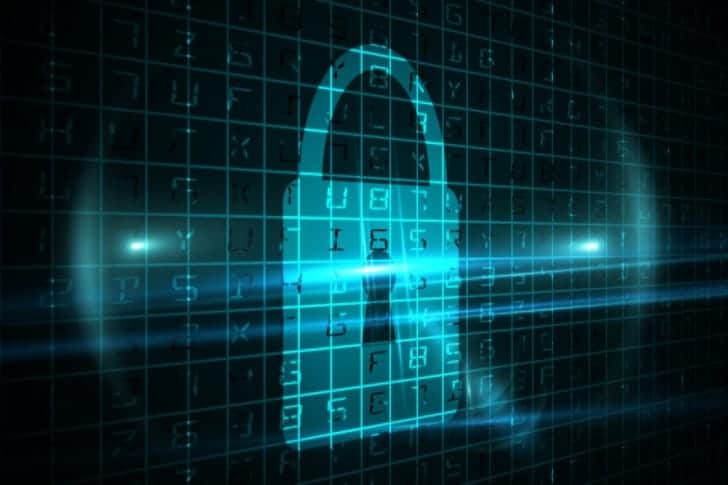 Earlier this month, Salesforce announced that Shield would be receiving an upgrade, Transaction Security, to ensure that business’s data is not only be more secure but also more easily accessed and protected should a threat be detected. In an age where business data can be collected and accessed from a growing range of devices, it has become more important to create apps that allow data to be monitored and protected more closely. Previously, a suspicious login or strange data activity would be detected, but protective measures put into place would not adjust once these threats were realized. With Transaction Security, Chief Information Security Officers will possess the ability to interact with data in real-time, encrypting data that was subject to suspicious activity or blocking access to the data altogether. The Salesforce blog describes this as “IT [moving] from a reactive to a proactive stance” that allows for a better overall experience with data. Transaction Security also allows businesses to create custom policies to suit their respective needs and still operates across all apps that are native to the Salesforce App Cloud™. 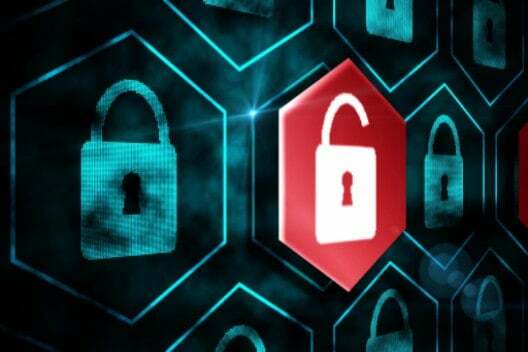 “Transaction Security empowers CISOs with the ability to leverage the entire Salesforce ecosystem and take their compliance and governance to an entirely new level,” wrote Salesforce blogger Brian Goldfarb. To see how Salesforce solution can help your business succeed in the modern age, chat with a Salesforce certified consultant at Ad Victoriam Solutions. You can start by reading our blog article 4 Strategies for Developing a Strong Cloud Infrastructure to learn more about better managing cloud security or contact one of our experienced consultants today.